Welcome to My Joy-Filled Life! I’m so blessed that you have stopped by. I am first and foremost a struggling sinner, saved by the blood of Jesus Christ. Without Him, I am nothing. I’m so thankful that His mercy and grace is new every morning. 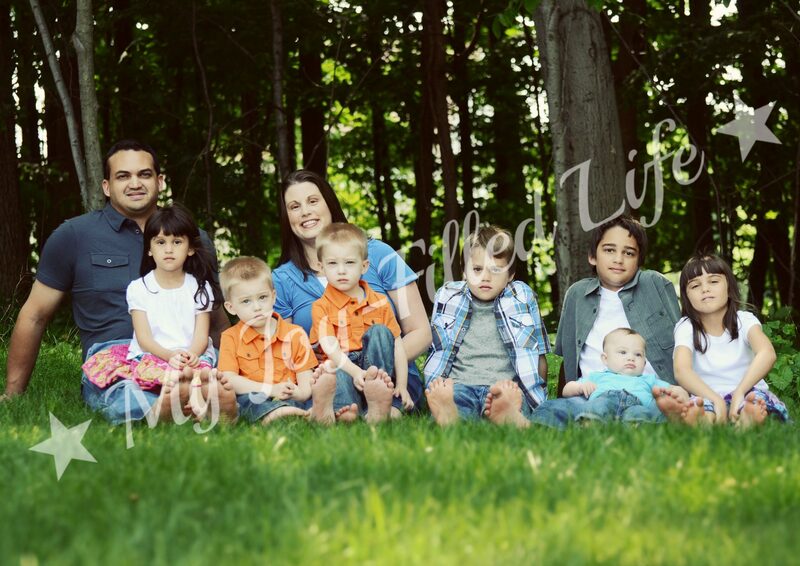 I am the JOYful wife to my amazing husband of 11 years, a JOYful mommy to 7 beautiful blessings (ages 11 all the way down to 9 months), and a JOYful homeschooler for 7 years. I am not a perfect mom or wife, and we are not a perfect family, nor do we strive to be. I am not supermom. I’m just an ordinary woman, who serves an extraordinary God. Just trying to live a life that glorifies Him! I have been so blessed to have found fellowship and community among many other Christian bloggers. The Lord has used these women to speak to me, encourage me, and mentor me. God soon laid it on my heart that I could be an encouragement and mentor to other Christian women as well. The church we used to attend had a mentoring program as part of the women’s ministry and I really felt called to be a mentor to the up-and-coming wives and mothers – I really wanted to help women embrace their roles of wives and mothers, since in today’s age, those roles are portrayed as less worthy; however, it was just too hard for me to commit to it with 6 little ones at home, so I just figured it wasn’t my season for that. I have such a heart for young women who desire to be mothers and wives – I just couldn’t shake the feeling of wanting to reach out and encourage them. Then I realized I could! If I couldn’t do it in person, I could do it online. And My Joy-Filled Life (the blog) was born. 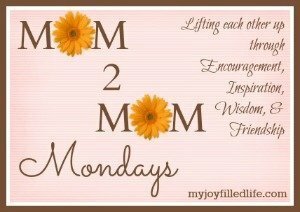 At My Joy-Filled Life, you will find homeschooling advice, large family management tips, recipes, pregnancy and parenting wisdom, homeschool curriculum reviews, free printables, and more. 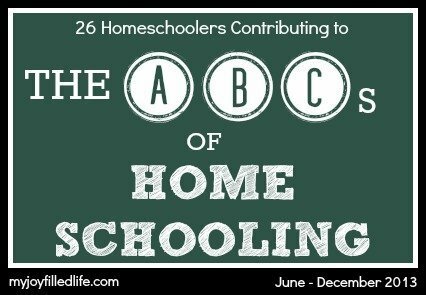 You will also find the MOM 2 MOM Mondays series and The ABCs of Homeschooling series here. Last year, I started the Apologia Blog Roll as a place for Apologia curriculum users to come and link up their blogs, and this year I added an additional Apologia link-up as a place to link up any of your posts that show-off your projects, experiments, and activities that you complete using the Apologia curriculum. You can find both link-ups by clicking the graphic below. If you have any questions, comments, advice, or prayer requests, I’d love to hear from you. You can email me here. If you’ve enjoyed your visit here, I encourage you to subscribe to my blog by email, or follow on Bloglovin’, Google +, Pinterest, Facebook, or Twitter. Again, thanks for stopping by; I’ve been blessed by your visit. I have just purchased your dinner conversation starters packet. Does the permissions give me ability to make these for Christmas presents for my extended family? I am asking before I start the project. 🙂 It would be a neat gift and I know the individual families will love it. Thank you. R.
Hi Renee, thanks for asking. If you want to give them as gifts, you would need to purchase one for each gift you want to give. So if you have 5 family members you’d like to give them to, you’d need to purchase 5 sets. Do you have a print option? Or do I purchase many digital download copies? I love your comment ” I am not a perfect mom, We are not a perfect family” so often we moms are so hard on ourselves and we look at other moms that just seem to have it so together(when actually those moms have days too) and we feel inadequate due to our misconception of the perfect moms. Thank you for your honesty that helps us moms know we all struggle, but we all have the same goals. I cant express the gift winning this contest would be for our family. 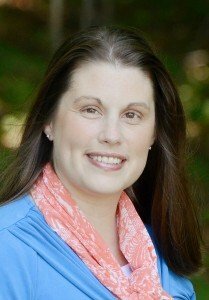 As a mom of 11 and only being a homeschooling family for a few years, satan has tried so hard to financially bind us in order to worry us and make us question our ability to continue. We strongly feel Gods lead us to home school, to bless our children and ourselves throughout this journey . We could really build our library with such a gift. Us being fairly new to this we need so much, but we have no doubt the Lord will provide even if its not his will for us to be the winning family. Thank you for the chance. I received your email today concerning Character Badges on Kickstarters. I’m a “crafty mom” who was floored by your description of your struggles with schooling a houseful while feeling like a failure. You explained ME. COMPLETELY. Sigh. 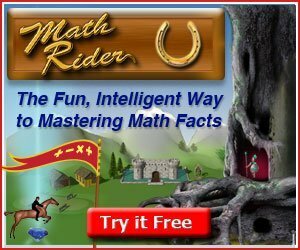 I’d LOVE to try your program but can’t afford the “ready-made” price. Is the DIY option still available ? Hi Carol – I contacted the creators of Character Badges and they told me that they are no longer offering the ‘DIY’ version. I came upon your blog unexpectedly and I love it! It will take me days to get through all the amazing ideas and printables you have here! Oh my gosh Arlene, how the heck are you?!!! What a small world, huh? We also used to work together at Chilis too. 😉 How’s your mom doing? I gave my life to the Lord about 13 years ago but I still consider myself a baby Christian – I still have so much to learn and will always be a work in progress. How wonderful that you have found Jesus!! Praise God! Are you homeschooling? I’m totally going to look you up on Facebook and send you a friend request! Thanks for the offer of teen business setup. My child wants to have a dog walking business. how do we get started for reviewing out curriculum like you did for the essentials in writing? Kristy – do you have a blog? I am trying to buy the scripture calendar, and it will not let me pick a number to add to cart. and just pushing add to cart does nothing either . My first suggestion would be to try a different device or browser. I am interested in being a vendor at some of your homeschool conferences. Where do I find information about this? Thanks! I’m sorry, I don’t host any homeschool conferences. Who won the writers in residence giveaway? Where can I sign up so that I can print the free subway art printable?